A three-day overview of the federal grants system, covering everything from the legal underpinnings of the system through procurement and subaward requirements, cost issues, and audit resolution. Federal Grants Practice Group attorneys Ted Waters and Scott Sheffler and independent grants consultant Jerry Bertrand dive deeply into and lead you through in-depth discussions of regulatory language and effective implementation – particularly when the regulations are ambiguous. At this highly interactive and at times humorous training session, you'll have plenty of opportunities for discussion with Ted, Scott, and Jerry. Take advantage of this opportunity to have your questions answered and to directly apply the knowledge you've gained from the training session. The training is suited to recipients managing grants in any federal grant program as well as personnel from nonprofits, local governments, institutions of higher education, and state governments. Identify the major requirements of the Uniform Guidance, including procurement standards, subrecipient management requirements, and the allowable costs/ cost allocation system – as well as implementation strategies for each. The FTLF room block for this event is full. Reservations can still be made at the hotel by calling 1 (888) 591-1234 or by clicking here. Please make your hotel reservation as soon as possible as the hotel may fill up before the event date. If you would like to be placed on the room block waitlist for this event please contact FTLF at 855.200.3822 or at learning@ftlf.com. Please note: Early arrivals may be assessed a $50.00 early check-in fee. 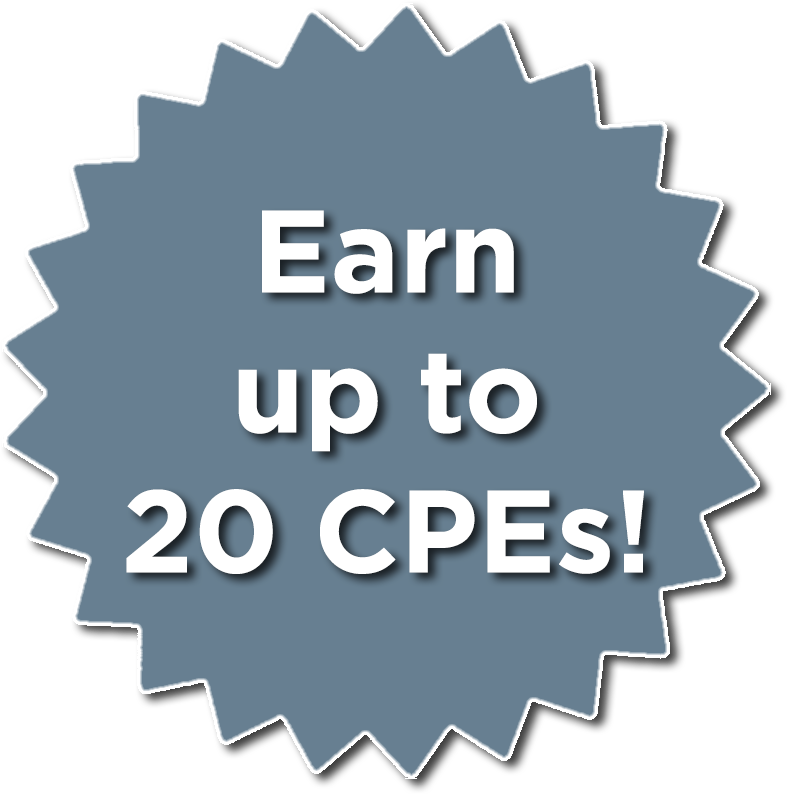 Conference participants can earn up to 20 CPE credits in Specialized Knowledge and Applications. Target Audience: Grant Professionals, including Grant Specialists, Grant Administrators, Grant Managers, Program Officers, Grant Officers, Auditors, but all are welcome.